What’s the plan for those of us that aren’t perfect? The Bible talks much about the perfect lamb for a sacrifice. 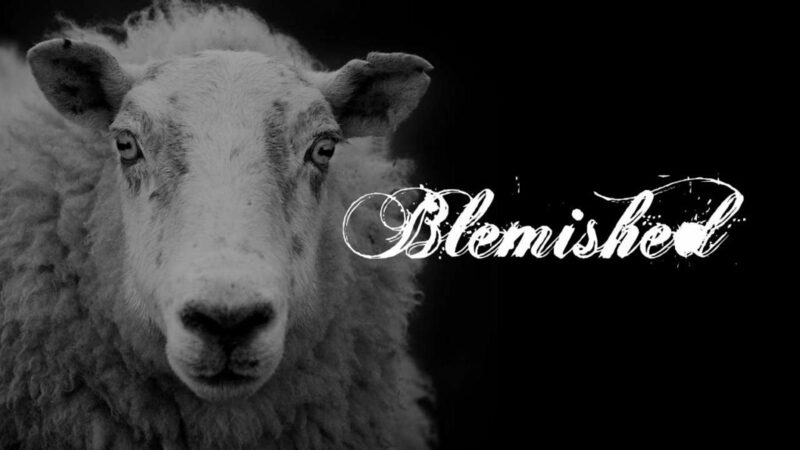 But what was the shepherds plan for the blemished ones? This is a message that gives hope for all us imperfect people.